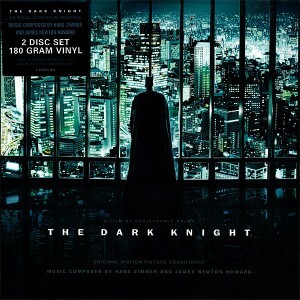 Hans Zimmer’s and James Newton Howard’s epic score to The Dark Knight was released in various configurations, but only one of them was a vinyl pressing. That vinyl pressing was an audiophile 180 gram pressing released in a very limited quantity. I have no idea how many limited editions were released, despite searching far and wide. (If you know, please comment away). 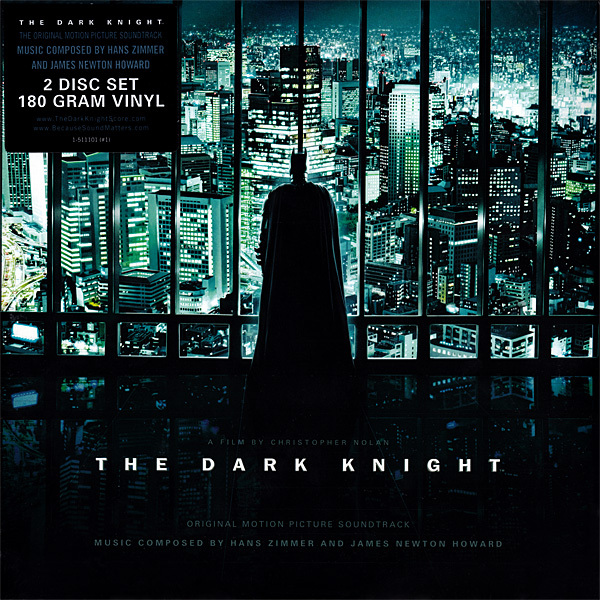 The Dark Knight was released on vinyl August 12, 2008 by Warner Sunset Records. I’m writing this post because, despite not knowing how many of these are out there, I know there is one right now that you can lay your hands on. This one’s for a serious collector!